GrafX2 is a bitmap paint program that is heavily inspired by the Amiga apps like Deluxe Paint and Brilliance. This app have however evolved and focus on 256-color drawing extravaganza tools. This includes a very large number of tools and effects that make it particularly suitable for pixel art, game graphics and generally any detailed graphics painted with a mouse. 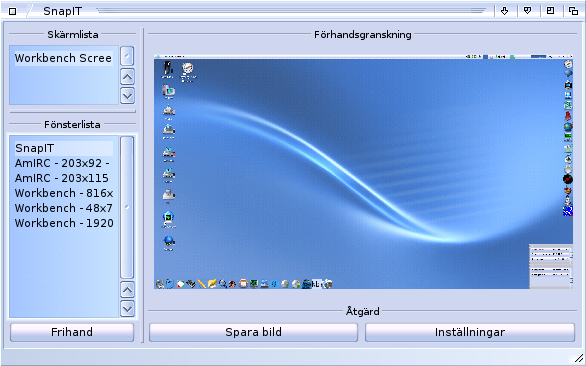 The program is mostly developed on Linux and Windows, but is also portable on many other platforms. And now the Amiga platform have the possibility to use GrafX2. Thanks to AmiSoft this is possible. This is the same person that is making and improving NetSurf for classic AmigaOS 3.x ! So, he knows our platform pretty well. Fantastic! All of the Amiga bitmap pixel art apps are in the world class. There is simply no better platform than the Amiga when it comes to bitmap graphics creation. 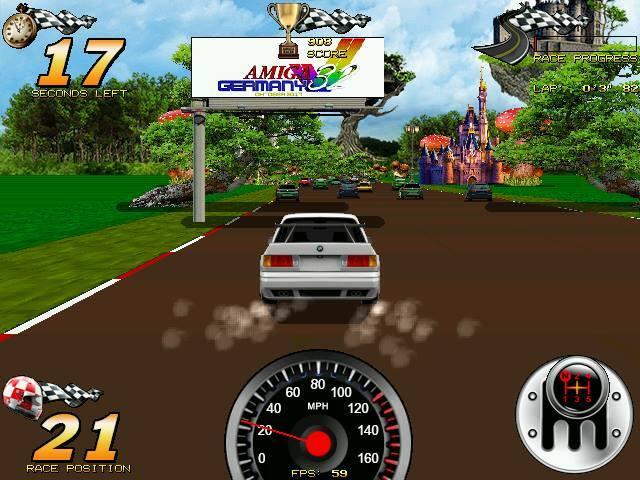 All of the Amiga related apps delivers in this category! Also, they provide animation making that works amazingly well on a 7MHz CPU equipped Amiga too. Making me wondering about how Flash managed to dominate at all? The Amiga animation possibilities would for sure be a selling point if Commodore didn’t go bust. 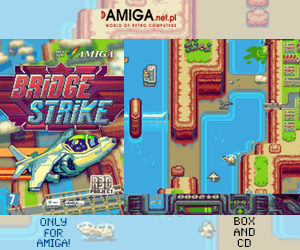 You can easily create ads on Amiga bitmap pixel apps instead. It would for sure beat GIF format, which is a format that can only show 256 colors. The IFF Anim format supported what the Amiga could do. Either 4096 on HAM or 24-bit on HAM8 even. 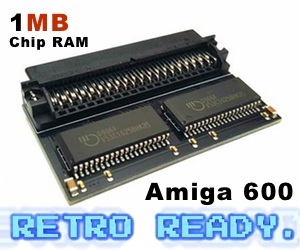 With enough RAM, Amiga could have got a nice market share regarding ads making. Anyway! Its fantastic to see GrafX2 ported. Amitopia will soon review it against TVPaint, since they are both RTG bitmap pixel drawing apps. Share us, Like us and please click on our banners for supporting our website.